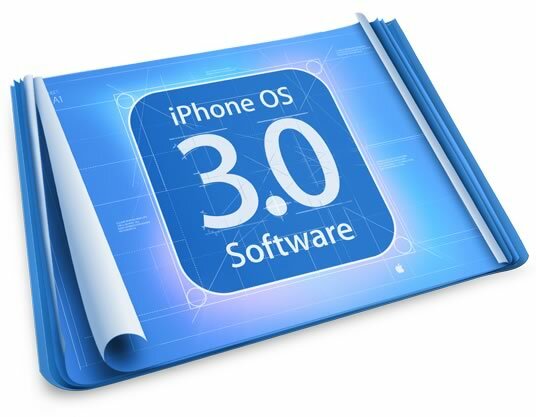 As a jailbraker myself, although upgrading to iPhone OS 3.0 on Wenesday might seem like a great thing to do just wait until the Dev-Team have sorted out a jailbrake even though I doubt it will be long as they have a jailbrake for the Beta firmware. Best idea is wait till the Dev-Team have released the jailbrake and then update to the new iTunes and install the new firmware. If your like many 2nd gen iPod Touch owners, you’ve been wanting to jailbrake your device for a long time now. There have been ways but they either cost money, or were not mainstream user friendly. The Dev-Team have finally released the beta of Redsn0w which is set to simplify the process. Redsn0w is currently in beta because it relies on the user running it from the command line, but the code is being added to a GUI which is set to be realsed soon, so for those who don’t trust themselfs with command lines, wait till the release of the GUI soon. Head over to the redsn0w.com to grab the beta.